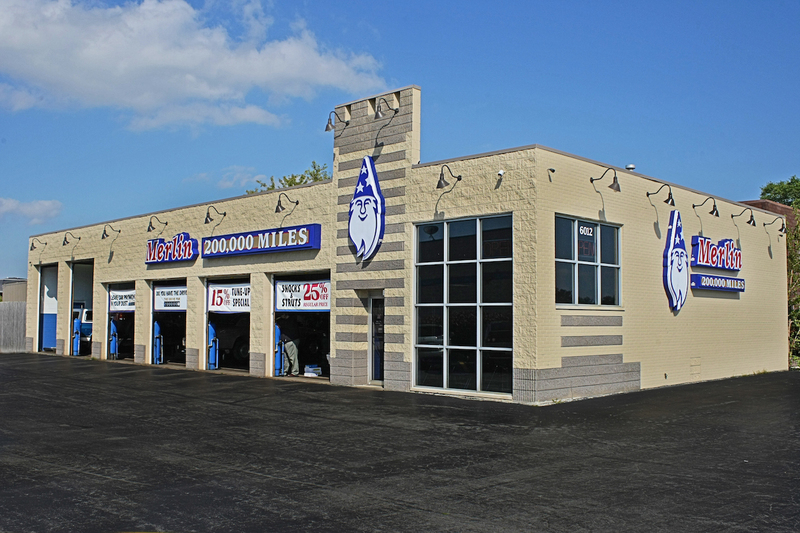 Our goal is to keep cars on the road over 200,000 miles or more thereby providing incredible value to our customers. 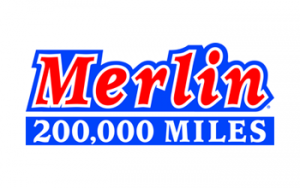 This unique and incredible opportunity is priced well for a new start up and the company has a long book of business within our database of loyal customers. 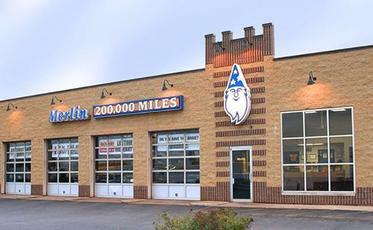 We also have a free-standing training center with over 100 training classes available to our franchisees at no cost. 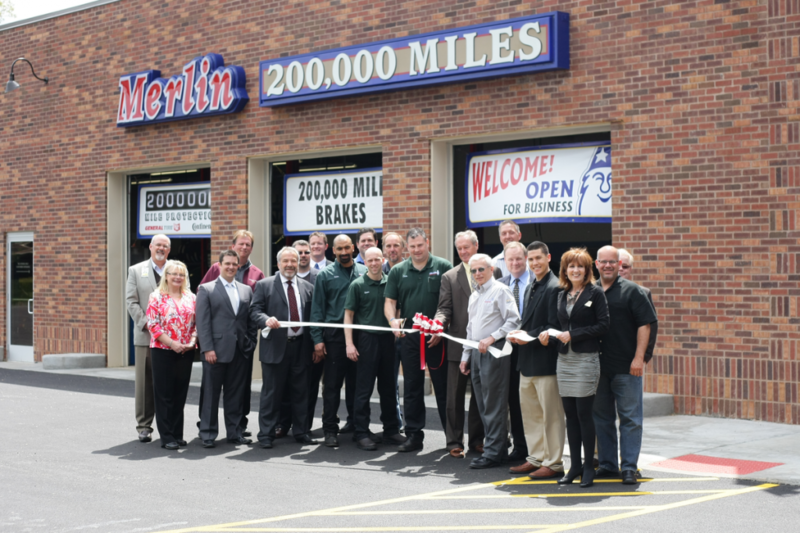 Merlin's one stop automotive service approach when combined with the 200,000 Mile Proposition affords Franchise Owners a significant edge over competing automotive service chains. Please fill out the form below to learn more about this rewarding opportunity! 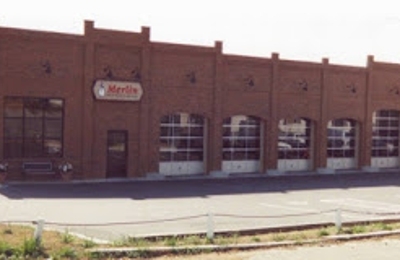 The Merlin Training Center – A stand-alone state of the art center that offers both technical and management classes all year long free of charge to you and your employees. 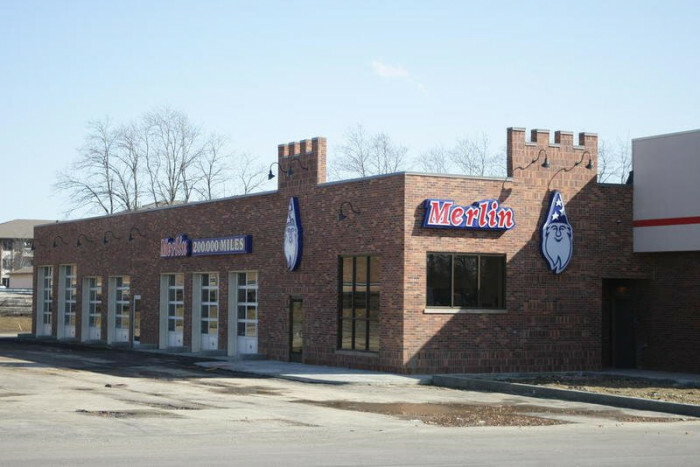 Six-Week Management Training – An intense study of essential management and technical facets of Merlin shop operations that you will complete before you take possession of your shop. 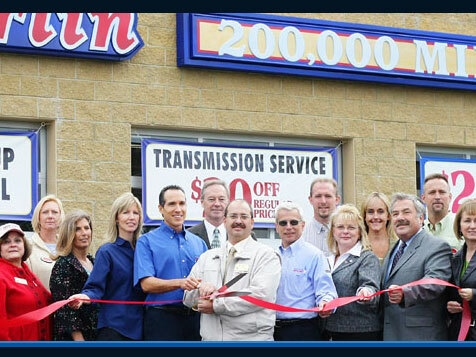 Grand Opening Marketing Plan – A specialized marketing plan implemented especially for your shop opening to create public awareness and to establish a customer base to generate retail traffic. Field Support – A team of dedicated professionals to counsel and support you with operational, management, and marketing issues. Quality Inspections – Conducted by an independent third party, three times per year to measure critical primary marketing and operational components of your business. Marketing Support – Chain-wide brand awareness and promotional marketing campaigns planned and executed, as well as, customized local call to action marketing assistance managed by a team of committed experts.